Brooklyn-based indie band MGMT was formed by Ben Goldwasser and Andrew VanWyngarden while attending Wesleyan University during their freshman year. 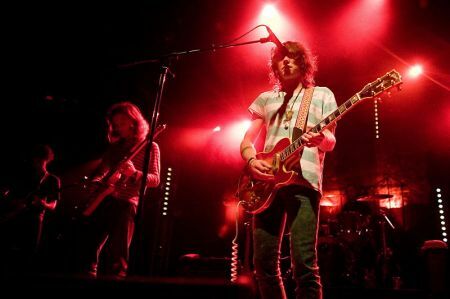 Upon its release their first album Oracular Spectacular hit number one on the Billboard Top Heatseekers chart and was named the best album of 2008 by NME. MGMT also appeared prominently in Australia’s Triple J Hottest 100 2008, coming in 2nd with “Electric Feel” and 5th with “Kids”.